You may have one of the most reliable and customizable compact handguns on the market. According to the gun makers at Sig Sauer, the P250 was made for those within both law enforcement and civilians protecting themselves and their families. It’s available in multiple calibers and grips. It’s customizable-just like your Sig P250 concealed carry holster should be. We are proud to introduce our all-new Cloak Tuck 3.0, the most comfortable and concealable Sig p250 holster ever made by humans. 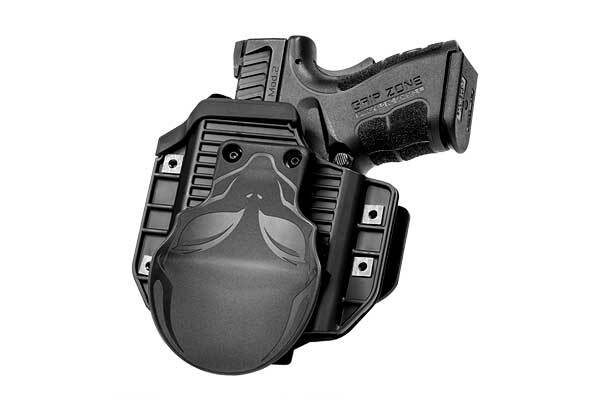 Like the gun you’re looking to conceal, this hybrid holster has a variety of customizable options. 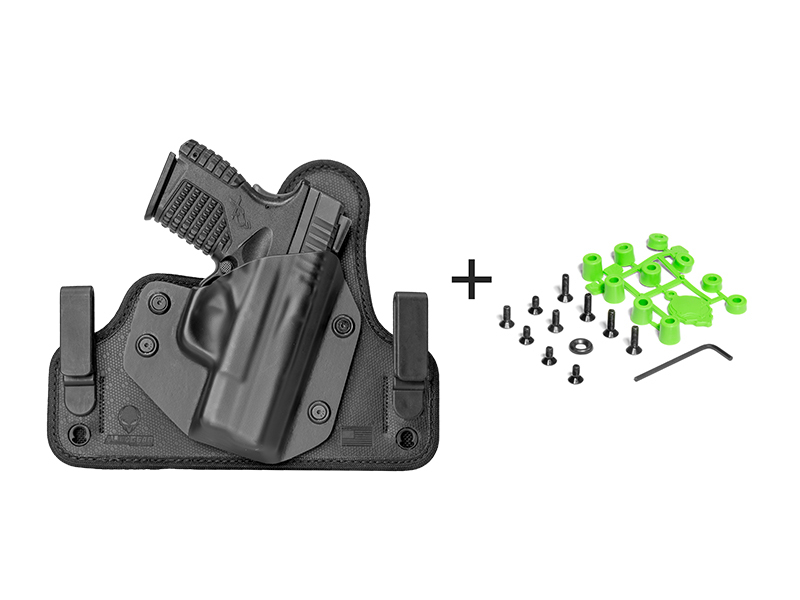 To adjust your Sig Sauer P250 IWB holster cant (angle), simply relocate the holster clips to your desired cant. 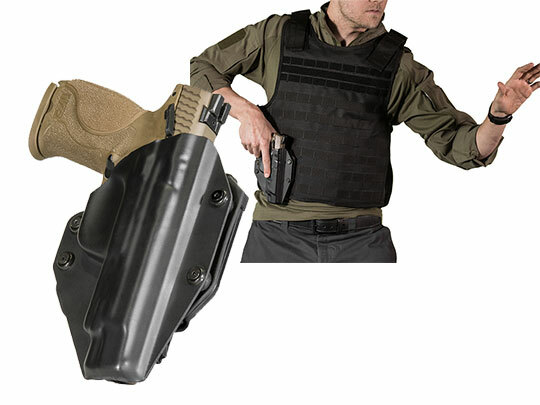 Our holsters come with a standard 15-degree angle (FBI cant). The Cloak Tuck 3.0’s ride height can also be adjusted using the same method. Get the carry you want-every time. Your P250 and our Cloak Tuck 3.0 is a match made in customization heaven. Easily customize your Sig P 250 holster retention by tightening or loosening the holster shell screws provided in your order. This will provide you with a means of getting the exact draw you want. Our durable and perfectly molded holster shells are also capable of covering the entire barrel length of your Sig Sauer P250. You’ll never need to worry about catching the front sight on the inside of your pants when you conceal carry. 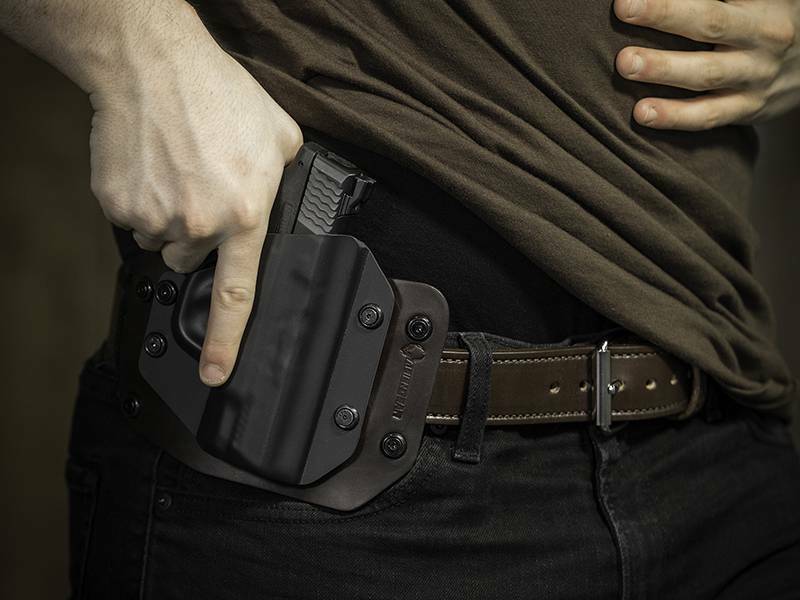 Every design decision we make is based off of the needs and desires of the concealed carrier and, as a result, we have crafted the most concealable and comfortable IWB holster on the planet. Any planet. 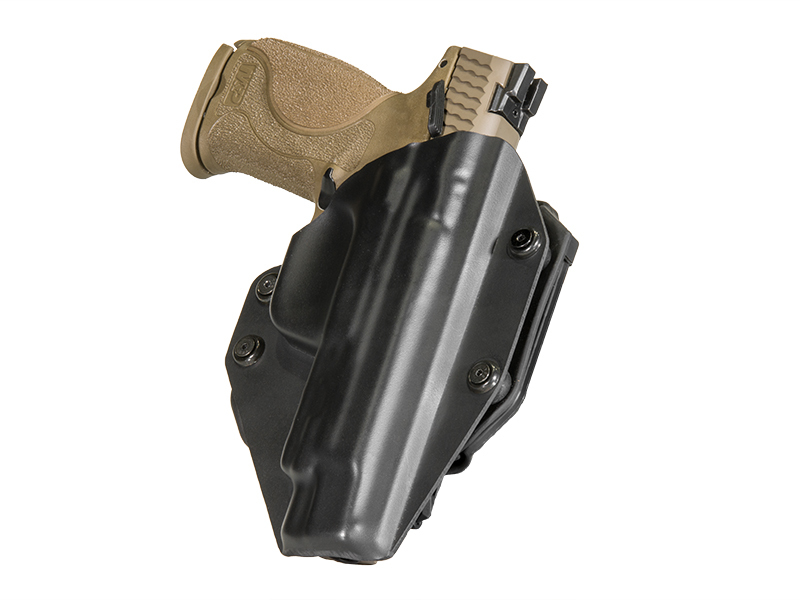 If you’d prefer to open carry your Sig Sauer P250, we offer the customizable Cloak Slide OWB holster. 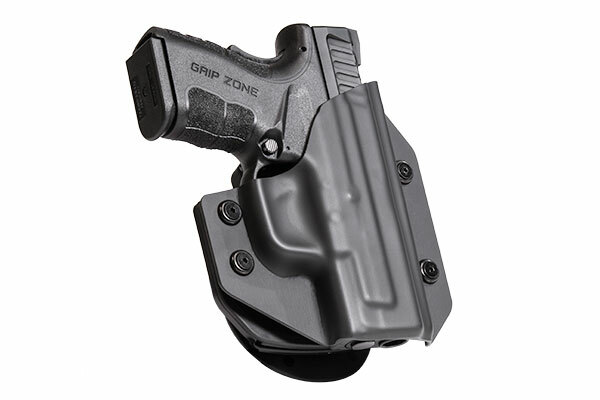 This OWB also provides you with the ability to adjust the retention to your compact pistol. 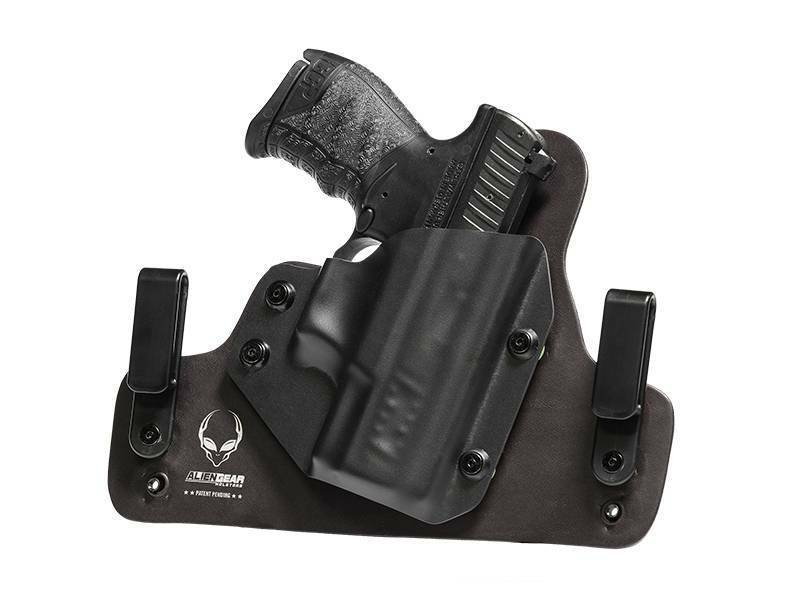 We offer our Iron-Clad Triple Guarantee with every Alien Gear Holster. This includes a 30-day test drive, a forever warranty, and free shell trades for life.